Representatives of America's clean energy companies are withholding their support for the climate-fighting plan, calling it unrealistic and too politically divisive for an industry keen to grow in both red and blue states. "If you just broadly endorse the Green New Deal, you are liable to upset one side of the aisle or the other. 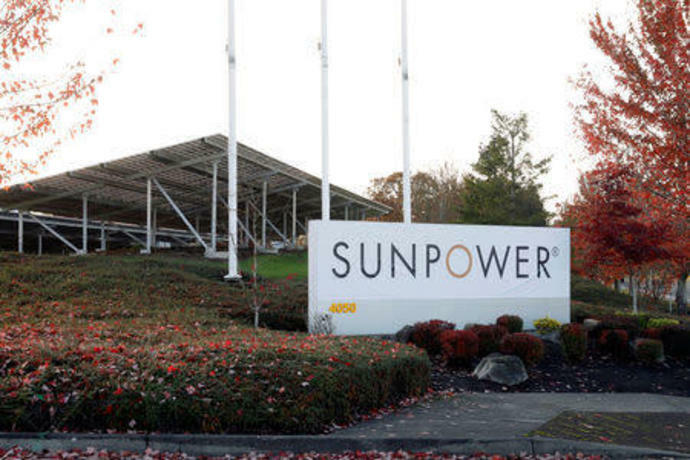 And that's not constructive," said Tom Werner, the CEO of SunPower Corp, one of the nation's biggest solar power companies. 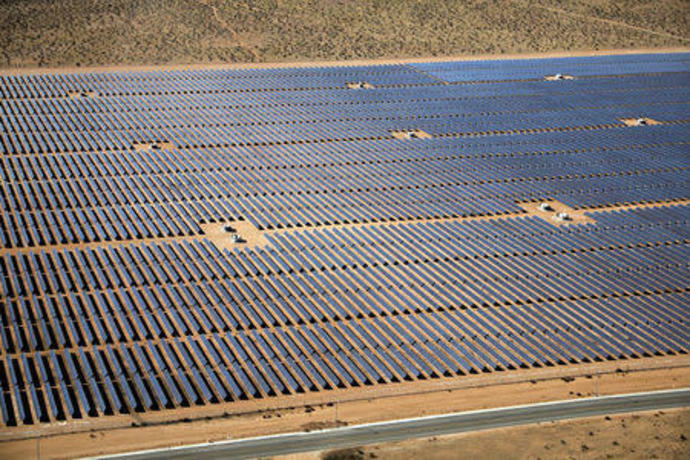 "We love the enthusiasm the Green New Deal has brought to the climate issue ... but we need to operate in political reality," said Dan Whitten, vice president of public affairs at the Solar Energy Industries Association, the solar industry's main lobby group. 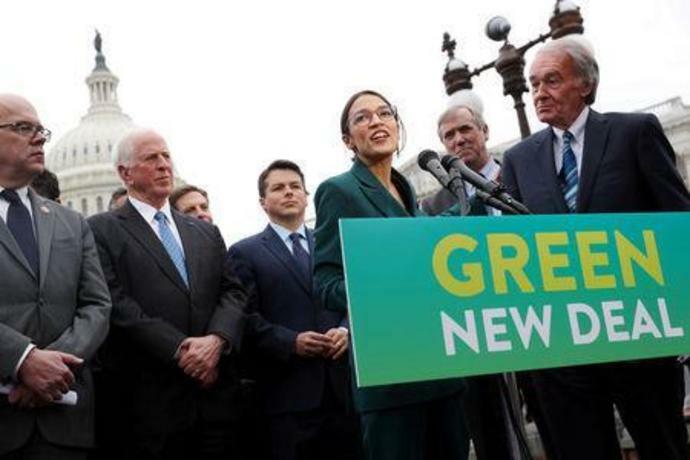 "The Green New Deal has sparked an important conversation, and we're excited to be part of it," said Alex McDonough, Vice President of Public Policy at Sunrun. That has helped strengthen the industry's appeal to Republican lawmakers, allowing it to rebrand as a jobs engine in addition to a tool for combating global warming. And during the last election cycle in 2018, solar and wind companies contributed significantly more money to Republican candidates than to their traditional Democratic allies. "We have raised these industries above science experiments and feel-goodery, and we are now real businesses and can't just play to one half of the country," said one renewable sector lobbyist, who asked not to be named discussing the topic. "We've met with companies and industries who could have a lot to gain from the Green New Deal, but the politics at this stage are too difficult to navigate," Sunrise co-founder Evan Weber said. Weber said industry support for the Green New Deal would be welcomed but is not vital: "We don't expect all of them to be a strong advocate for the Green New Deal until the politics shift."